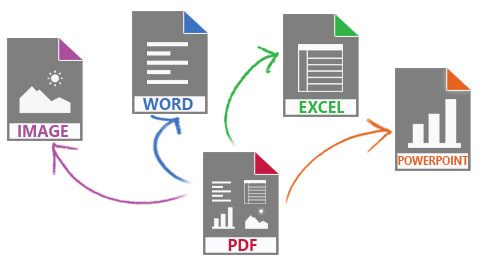 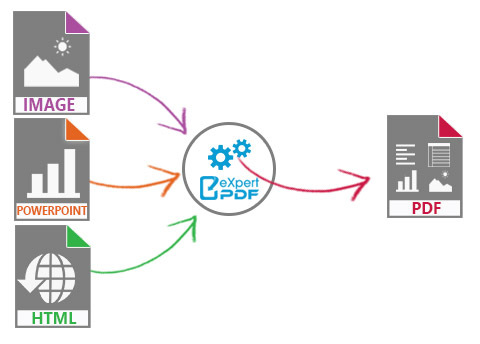 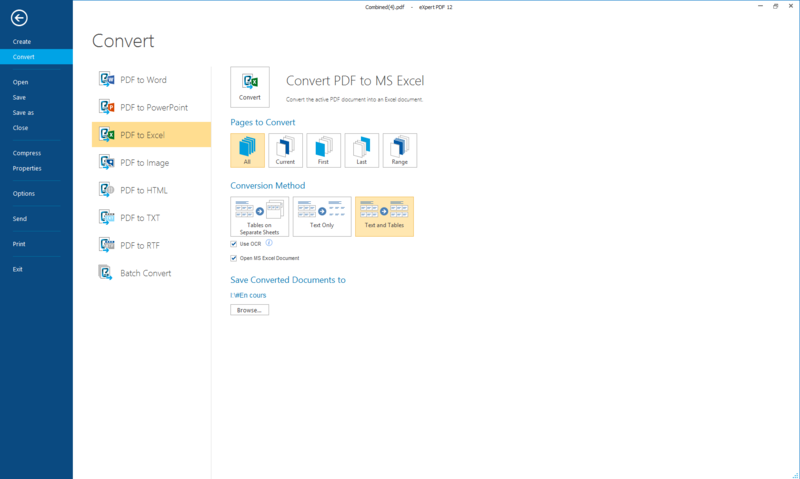 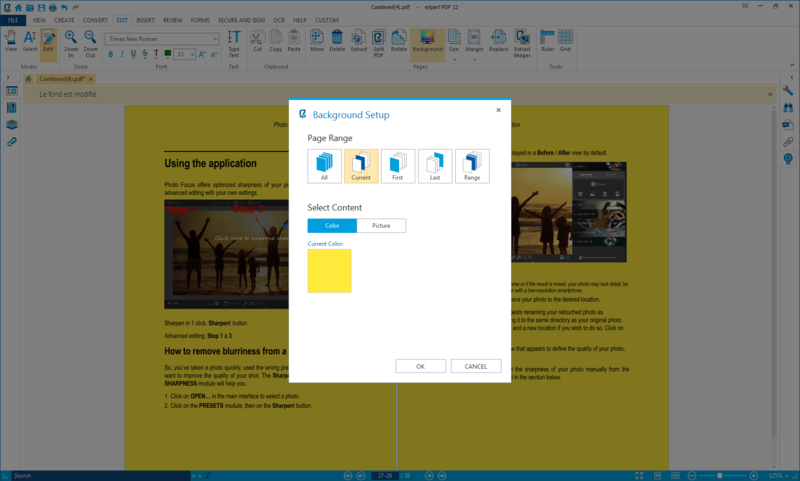 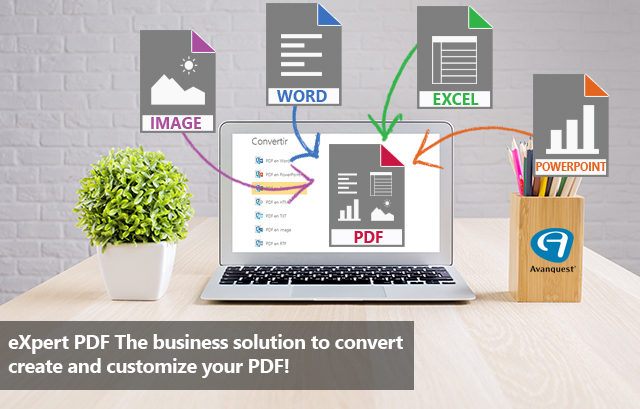 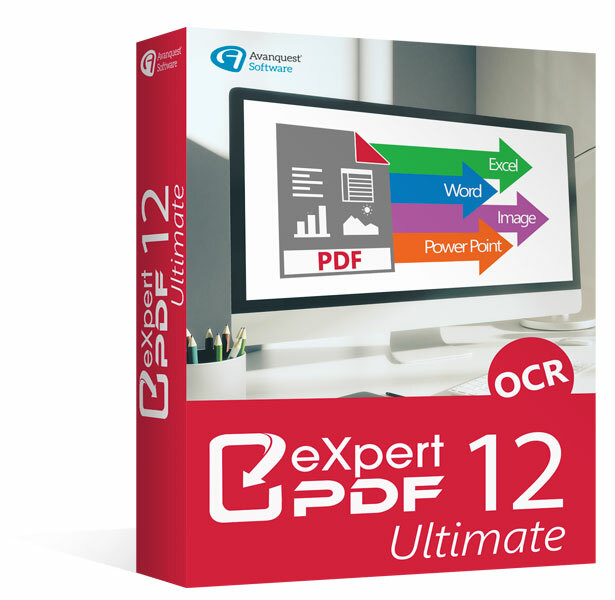 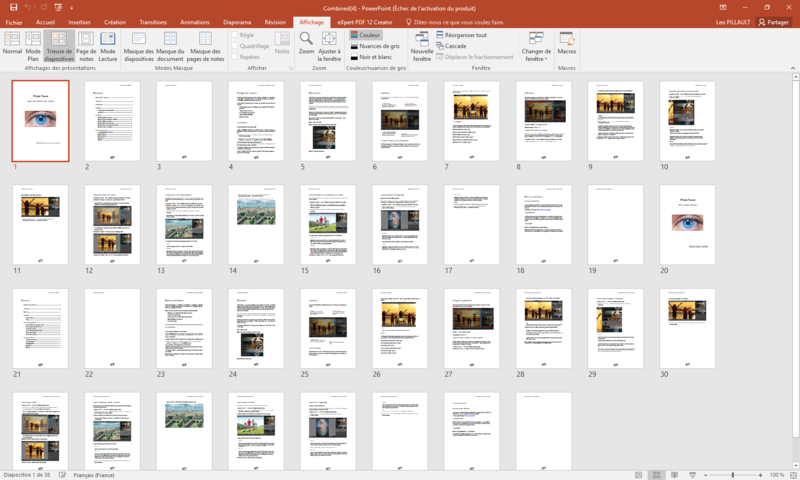 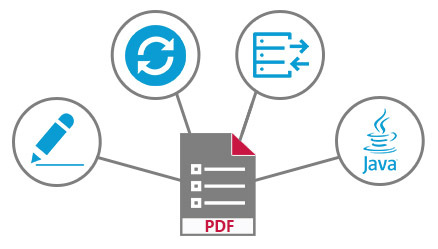 Automatic conversion of a PDF file into a customised PDF form that can be completed directly on the screen with a simple PDF editor. 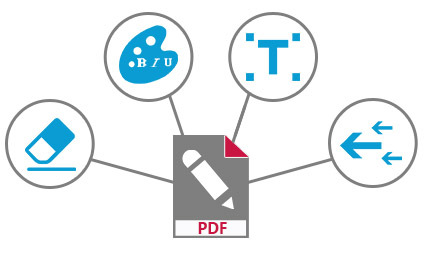 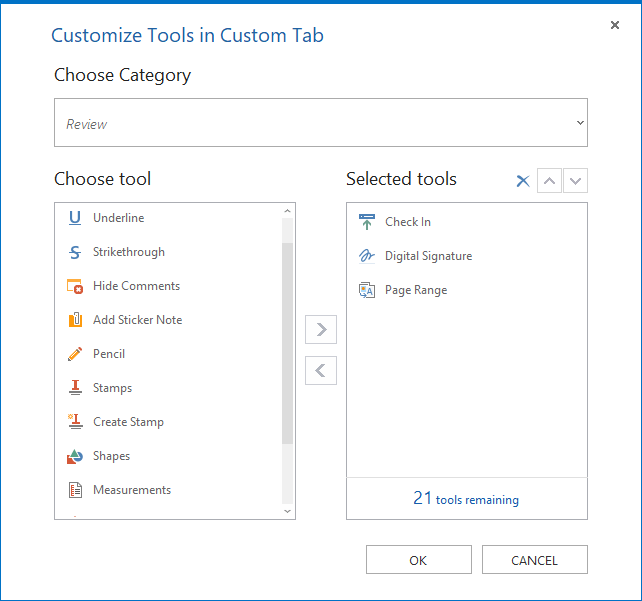 Creation/edition of new fully customized PDF forms with text boxes, radio buttons, check boxes, drop-down lists and action buttons (Submit, Send by Email, Print, etc.). 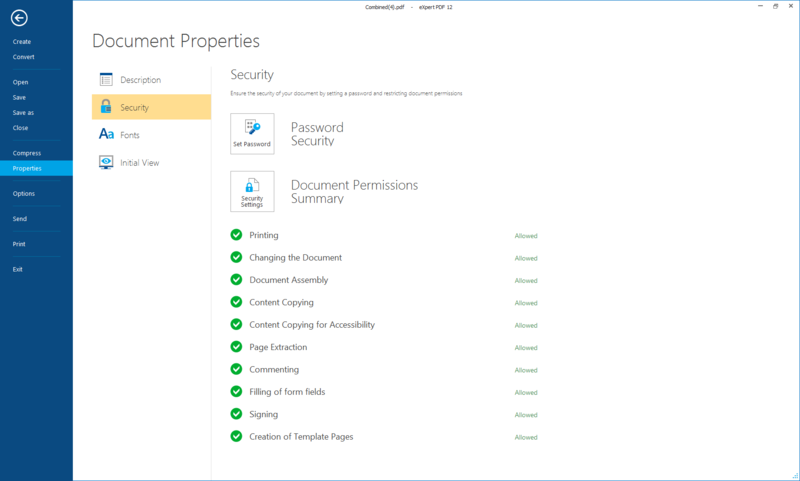 Password Protection to ensure confidentiality of your documents (up to 256-bit encryption for files that require a high level of security). 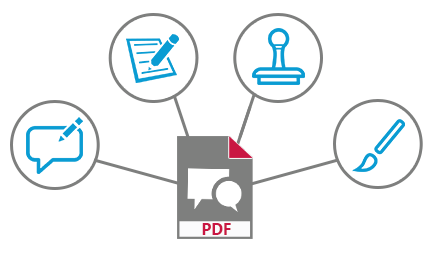 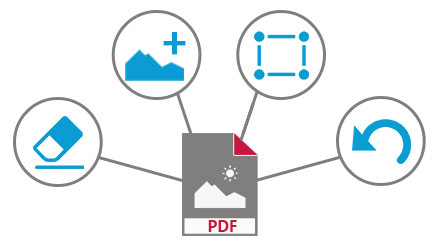 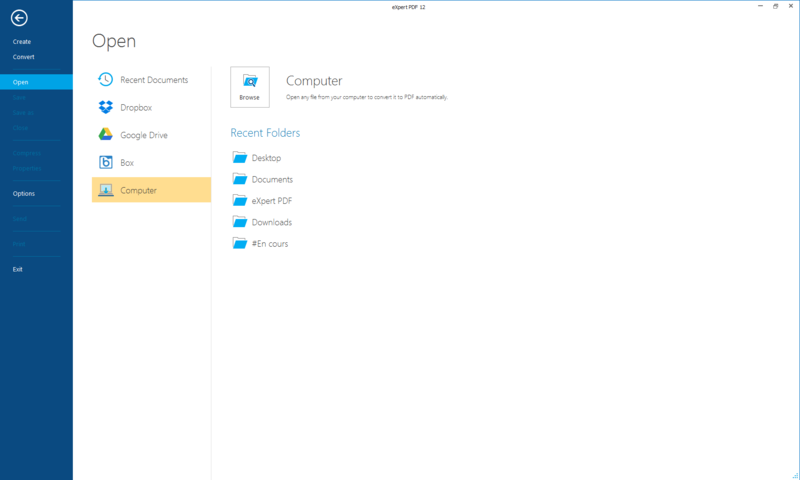 Permission rights management: set permissions to print, copy or edit PDF files with different levels of authorisation.